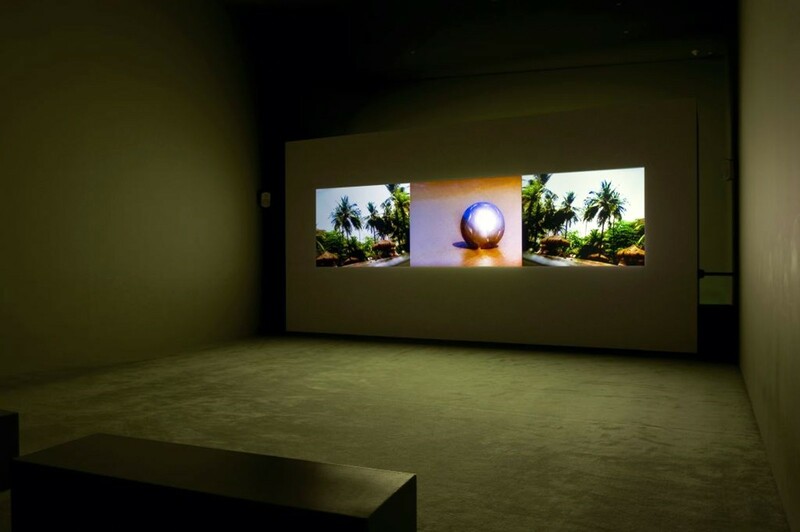 Following the 2008 exhibition Installations: Selections from the Guggenheim Collections, this presentation investigates the ways in which contemporary artists have used video to create sites of immersion and discovery. 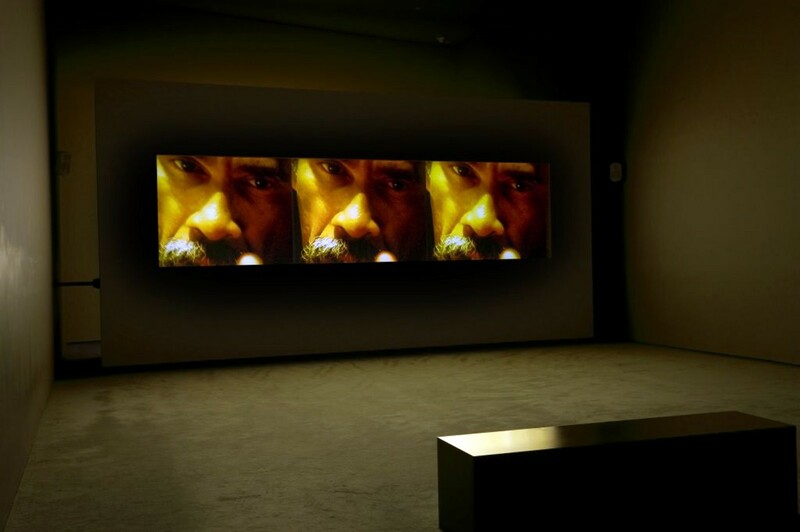 From its first uses in the late 1960s, video has played an important role in artists' examinations of self and society, providing a unique means of harnessing real time and space that has become increasingly sophisticated as technologies have advanced over the decades. 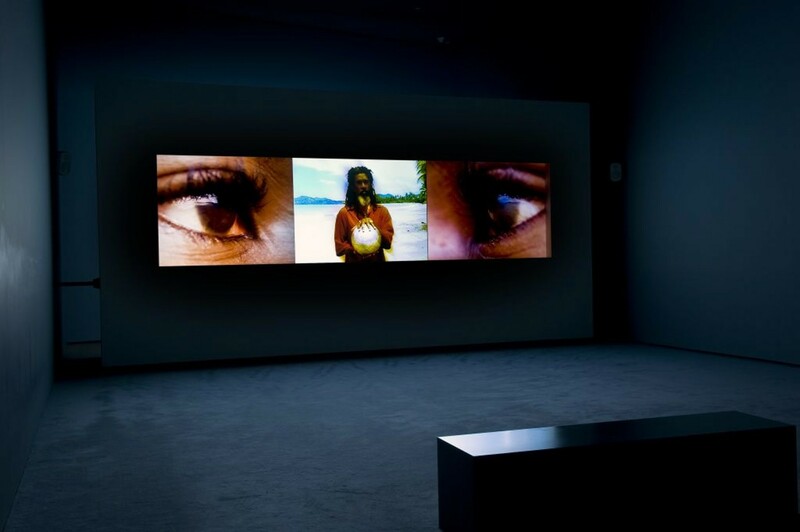 Today artists employ video in lush and complex installations that transport viewers to universes beyond the bounds of the museum, in the process subtly reorienting the audience to its everyday environment. Frequently these works adopt the conventions of cinema, employing narrative structures or theater-scale projections and sound; at the same time artists have pushed beyond the boundaries of these conventions, for example by using multiple screens within a single space. Many artists have also extended the sense of visual exploration that multi-channel video enables by adding sculptural props or specially designed furniture to their installations, creating a unique environment for viewers.